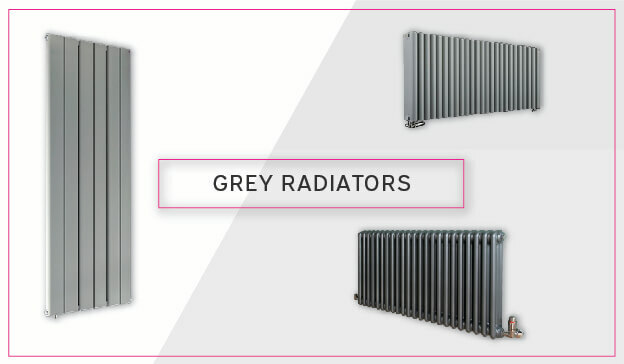 We believe that everyone should have designer radiators and towel rails that complement all of the hard work committed to the look and feel of your home. 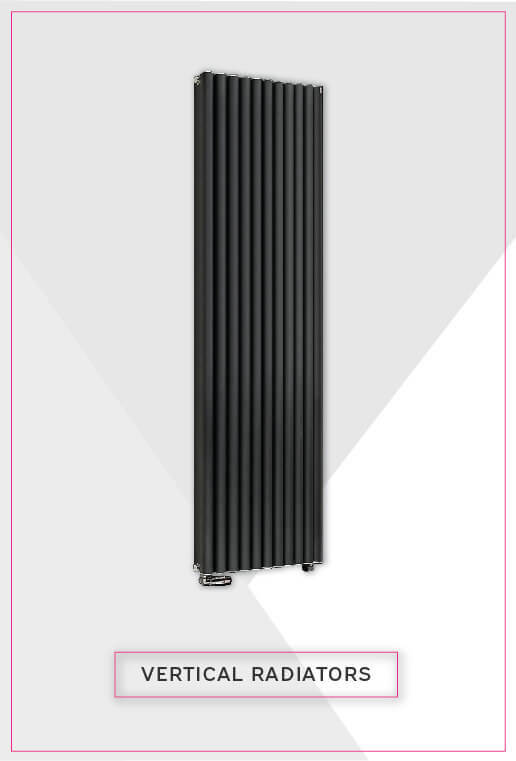 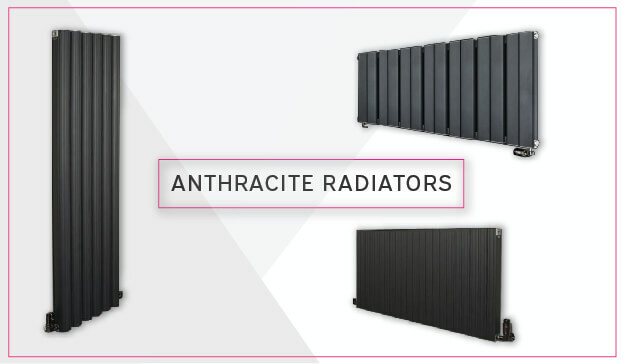 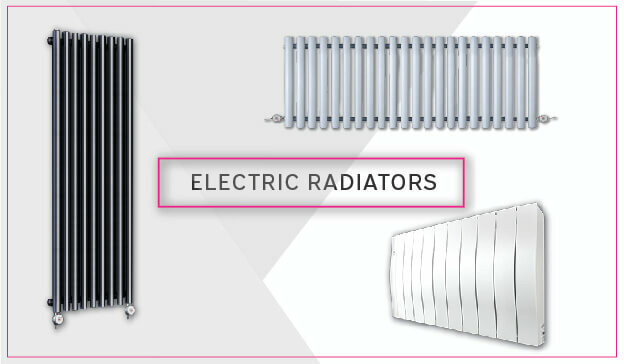 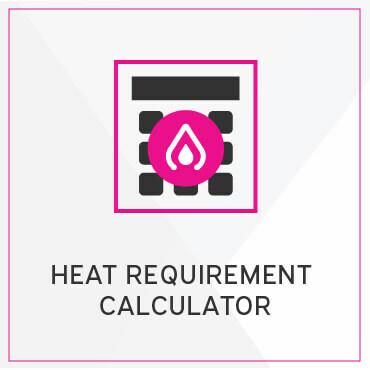 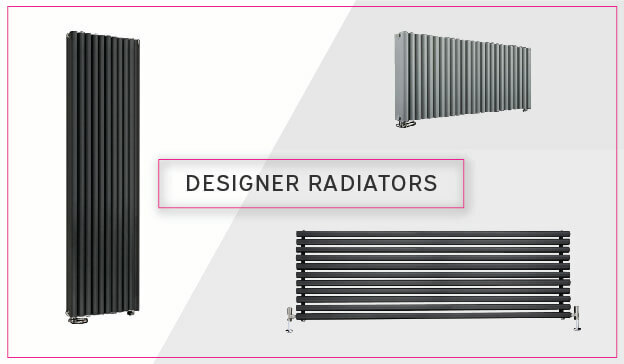 Whether you are looking for a central heating designer radiator, electric radiator or a central heating towel rail or electric, we have what you need. 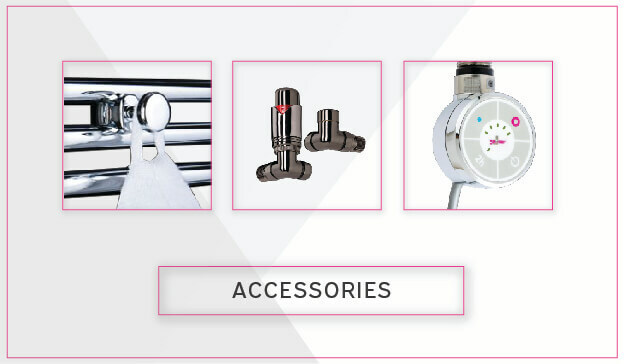 As well as having a hand in designing a number of products we also have amazing relationships with some of the worlds leading manufacturers at the forefront of popular styles and trends. 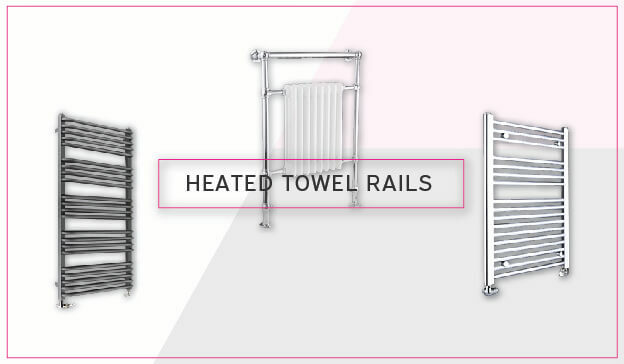 Geyser is a national online supplier of designer radiators and designer heated towel rails with over a decade of experience in the field. 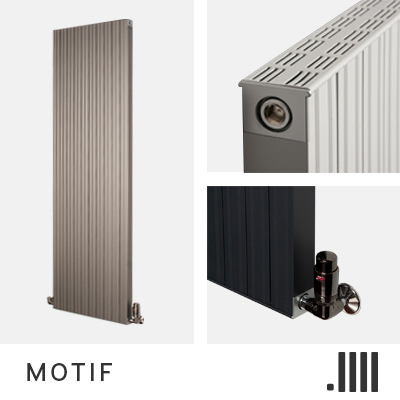 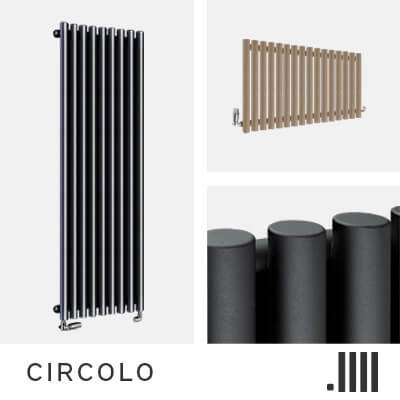 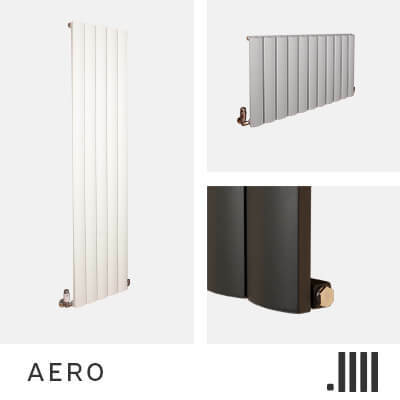 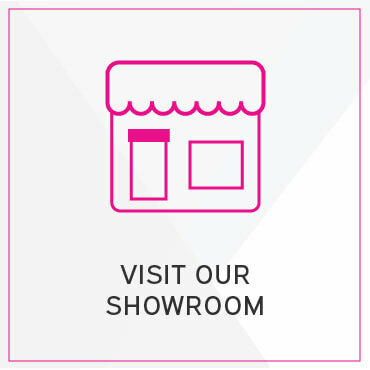 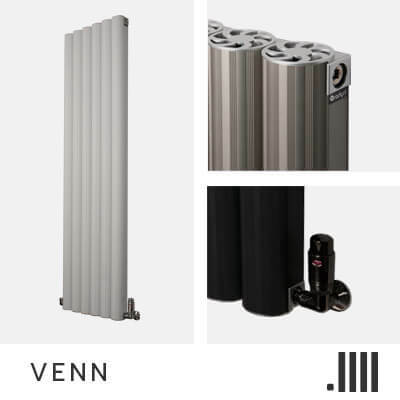 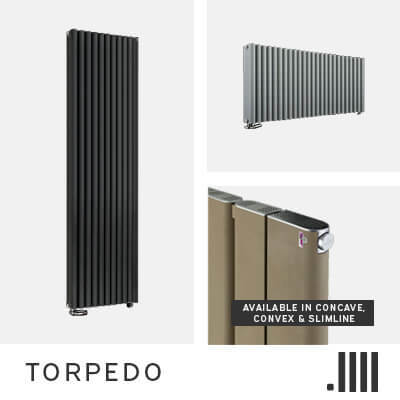 Are you looking for a modern designer radiator, an old style victorian or industrial piece or perhaps an elegant chrome towel rail or bathroom radiator? 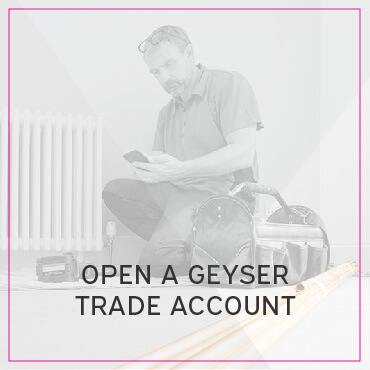 In any scenario we are here to help, our team is in on hand to support if you have any questions and the website has been designed to make your journey as easy as possible.